Commercial | Glass Vision | Window and Door specialists! Take your ideas to a new level with creative glazing solutions by Elevate™ Aluminium Systems. Glass Vision are proud to be a distributor and manufacturer using the unique rage of Elevate™ aluminium windows and doors. We can offer cutting-edge commercial glazing systems that raise the bar and inspire great outcomes. Our vast range of commercial aluminium windows and doors are renowned for being high quality, durable and aesthetically pleasing. As all of our products are custom made to order, you are given complete flexibility in your aluminium window and door selection. 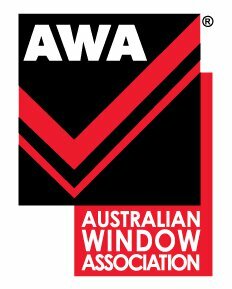 Supplying sliding windows and doors, bi-fold windows and doors, double-hung windows and awning and casement windows we have an extensive range of commercial products to suit low rise commercial and high end architectural homes. Call the team at Glass Vision today for assistance in your aluminium window and door selection.